Paul joined MPA at the beginning of 1993 following previous spells with major practices, and became a director in 2000. 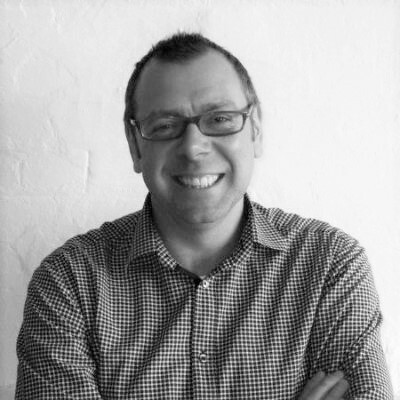 In 2008, Paul assumed the role of managing director and is responsible for the overall management of the Practice. In addition to managing the practice, Paul remains 'hands on' in the implementation of our technical service particularly in the commercial, education, community and residential sectors. Marc joined MPA during 1997 having previously spent a number of years at a medium sized private practice, and became a director in 2008. Marc is responsible for the management of the practice's London office. Marc is actively involved in the implementation of our technical service, particularly in the retail, restaurant and commercial sectors. Nick joined MPA during 1997 straight from University. He became a Director in 2008 and is responsible for the management of the practice's Yorkshire office. Nick is actively involved in the implementation of our technical service, particularly in the retail and restaurant sectors. Mike founded the practice in 1984, having previously spent a decade working overseas in Europe and West Africa. After overseeing its expansion and transition into MPA (Construction Consultants) Limited in 2000, Mike stepped down as Managing Director in 2008 and is now a consultant to the practice.